The cost of shipping your order is your responsibility unless otherwise negotiated. Our freight charges delivered by other carriers are non-taxable. Any delivery charge for deliveries using our trucks in our local area will be taxable. 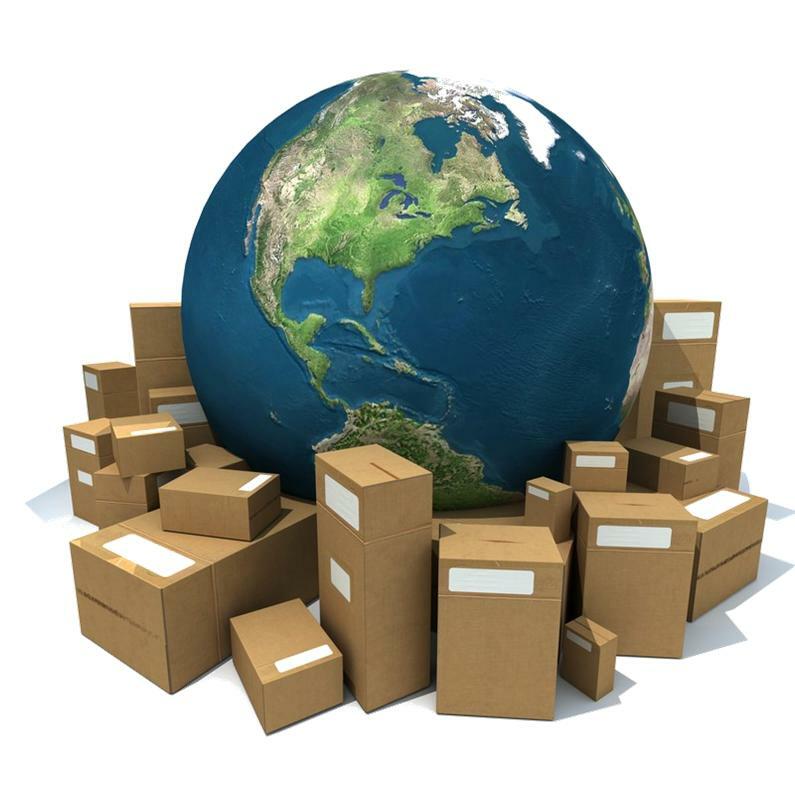 We ship using many types of carriers and receive large discounts. We will pass along our saving to our customers. UPS and FedEx and most LTL carriers are available. Our freight quotes are always an estimate – the actual billing price shall apply. All orders are FOB Santa Ana, California or origin unless otherwise negotiated. If you are a Southern California customer, please refer to our free delivery schedule. All deliveries are subject to a $200 minimum. Shipping will typically happen within 2-22 days of placing an order; this does not include transit time of purchased item. We reserve the right to use Remarketing / Cookies / Marketing Specific Cookies / Custom Ads / 3rd Party Vendors / 3rd Party Shipping. We also reserve the right to refuse service.